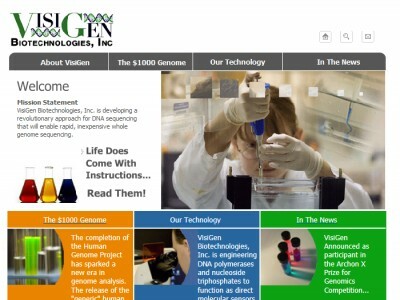 VisiGen Biotechnologies, Inc. is developing a revolutionary approach for DNA sequencing that will enable rapid, inexpensive whole genome sequencing. 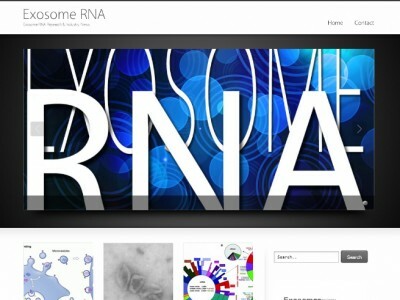 Single-molecule detection, fluorescent molecule chemistry, computational biochemistry, and genetic engineering of biomolecules, are combined to create this novel sequencing system. This is a basic corporate site built with HTML and Flash coding. LC Sciences is a global biotechnology company providing products and services to genomics and proteomics researchers across an array of markets for nucleic acid/protein analysis, biomarker-discovery and drug development. 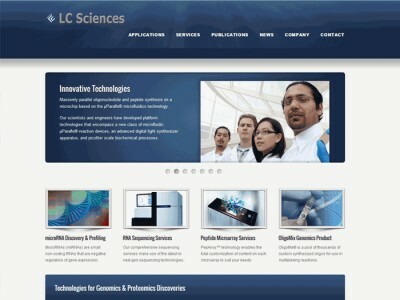 Our innovative products and comprehensive services are based on several unique, core technology platforms developed by the scientists here at LC Sciences.